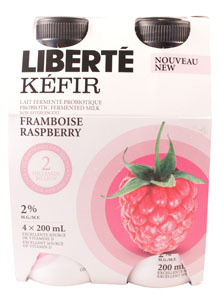 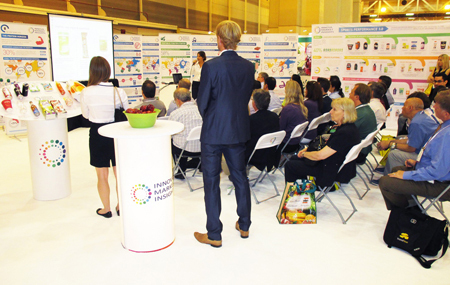 Clean label has moved beyond being a trend and is now regarded as standard in the food industry. 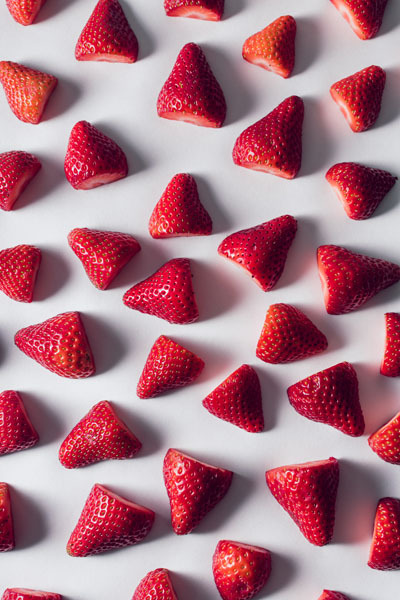 Consumers are demanding shorter and more recognisable ingredient lists and manufacturers are responding by increasingly highlighting the naturalness and origins of their products. 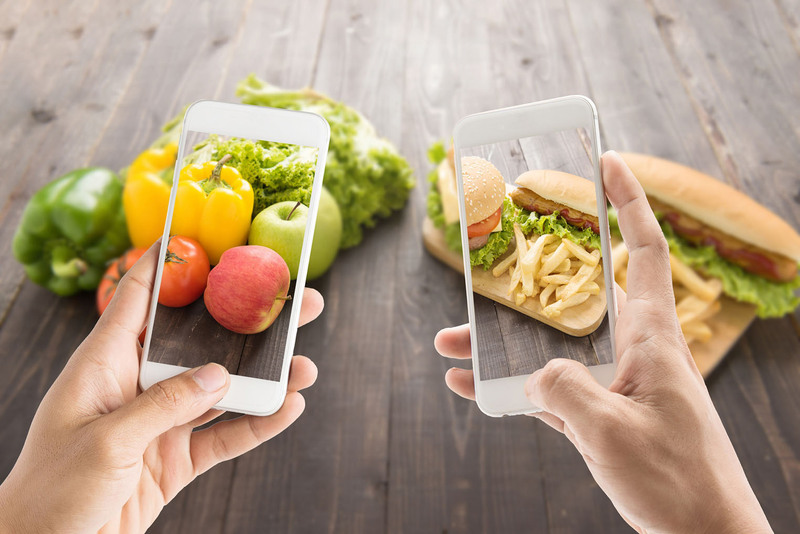 With growing concerns regarding the lack of a definition of 'natural, however, there is a need for more clarity and specificity, with consumers, retailers, industry and regulators all driving the demand for more transparency in food labelling. 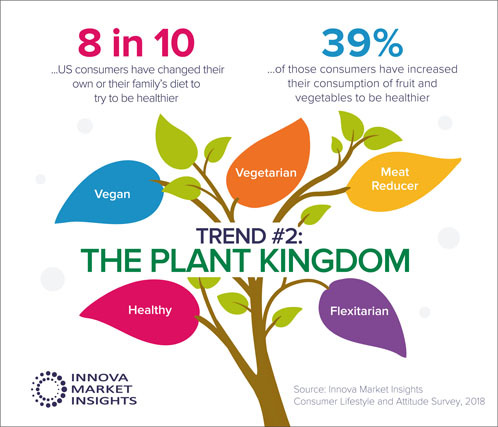 This will be just one of the areas addressed by Innova Market Insights at its Taste the Trend Pavilion (Booth 873) at this year’s IFT Food Expo in Chicago (July 12-14). 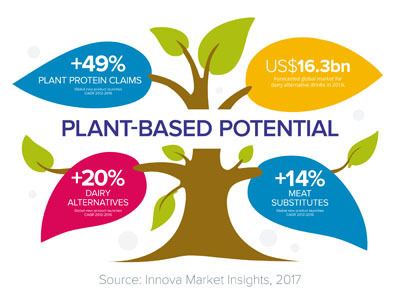 More than 20% of US products tracked in 2014 featured a clean label positioning, up from 17% in 2013, according to Innova Market Insights data. 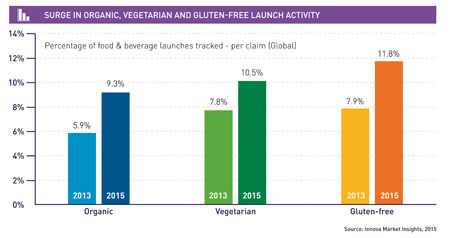 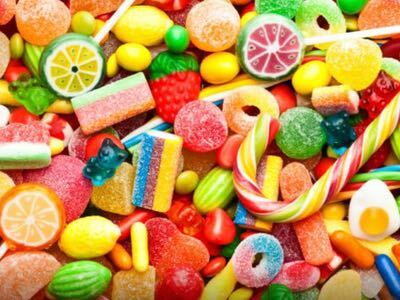 Significant rises in the use of clean label ingredients have also been tracked, with growing interest in natural sweeteners, such as stevia and monk fruit, natural colours such as those based on spirulina, elderberry and beetroot, and thickeners such as tragacanth and gellan gums. 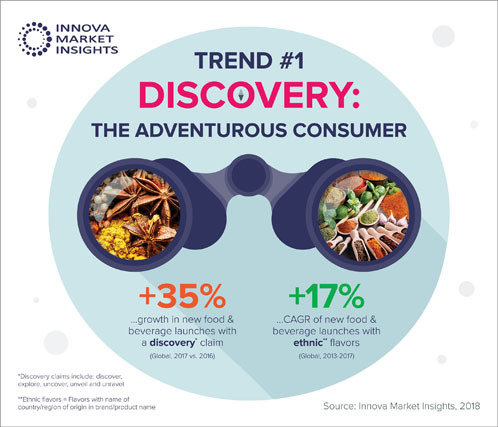 'From Clean to Clear Label' was identified by Innova Market Insights as the number one in their top ten trends for 2015, recognising that it is no longer a niche area for the food and drinks industry.